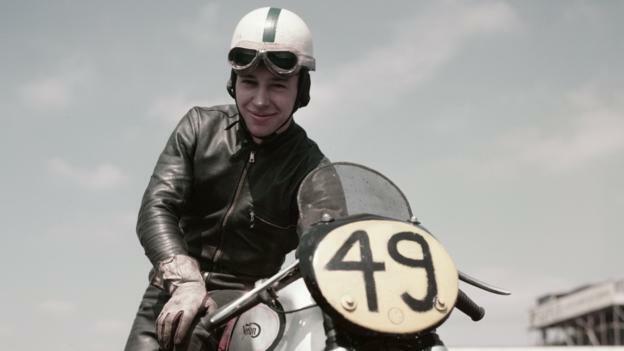 Tributes have been paid to John Surtees, who died on Friday 10th March 2017. 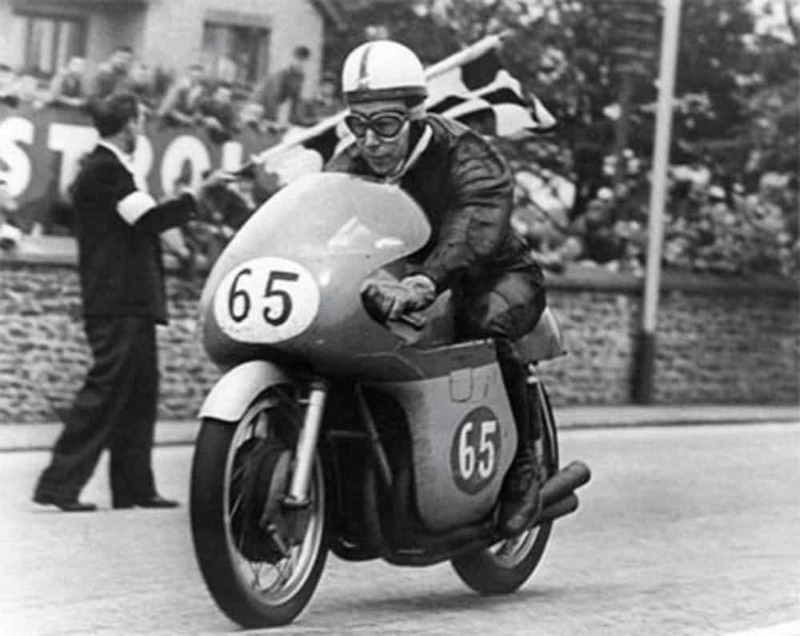 He was an acknowledged great of the motor sport world and the only racer to have won world championships on motorbikes and in Formula One. 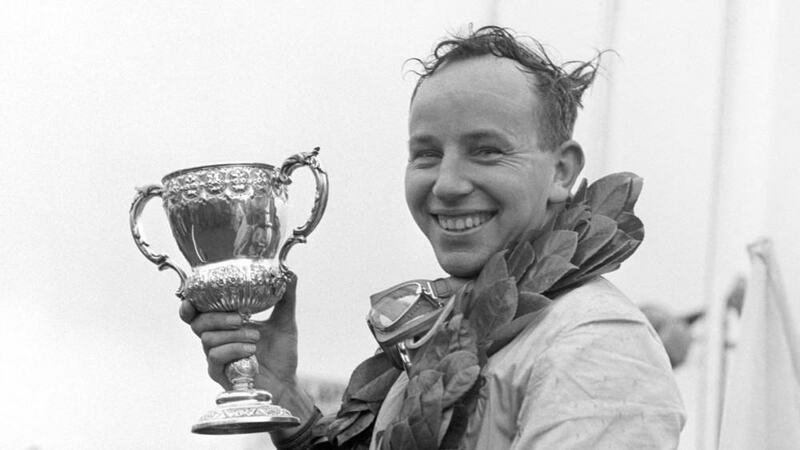 Surtees, who was 83 years old, was admitted to hospital in February with an existing respiratory condition and after a short period in intensive care died peacefully. 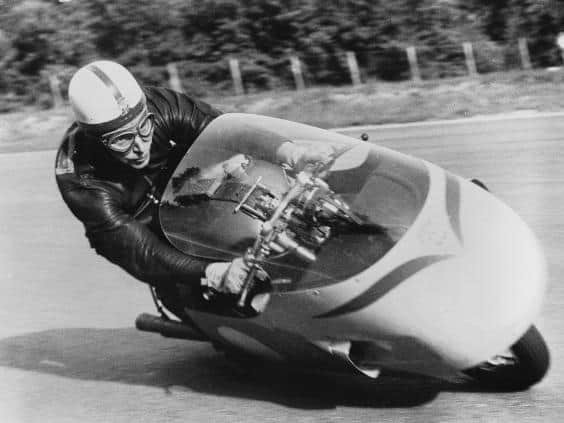 He was much admired among his contemporaries, and by subsequent generations of drivers and fans, and had remained involved in motor sport after his retirement from competitive racing in 1972. 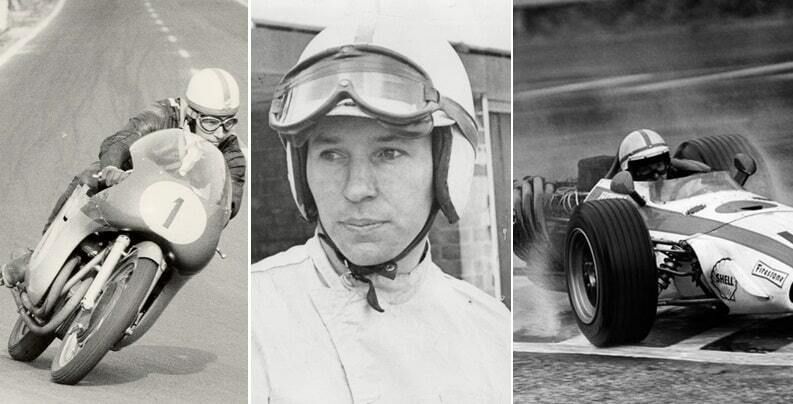 The team went on to describe him as “The Great Surtees” and said “Ferrari has lost one of its greatest drivers” in a commemoration on their website. 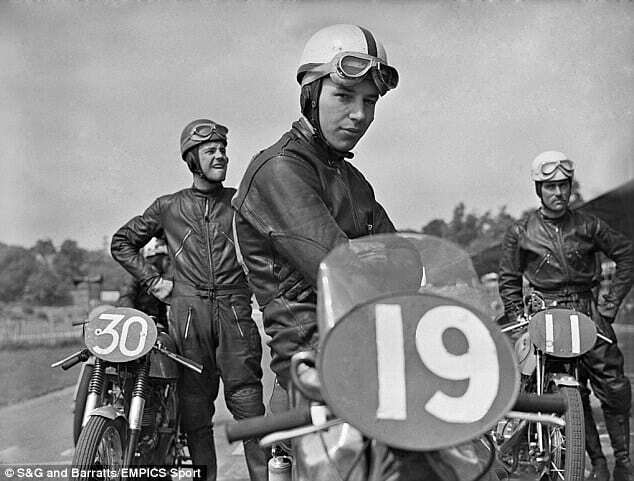 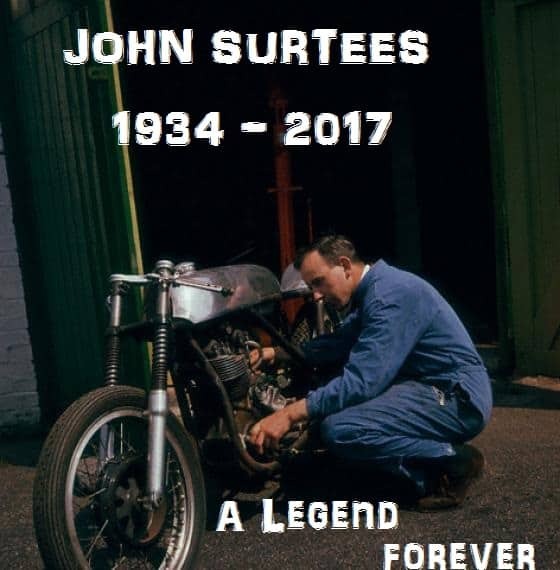 John Surtess was a huge Icon of mine, along with Mike Hailwood, Barry Sheene and Randy Mamola, I was sure hoping he would live long enough to be knighted by the Queen for his services to the Motorcycle and Car racing fraternity. 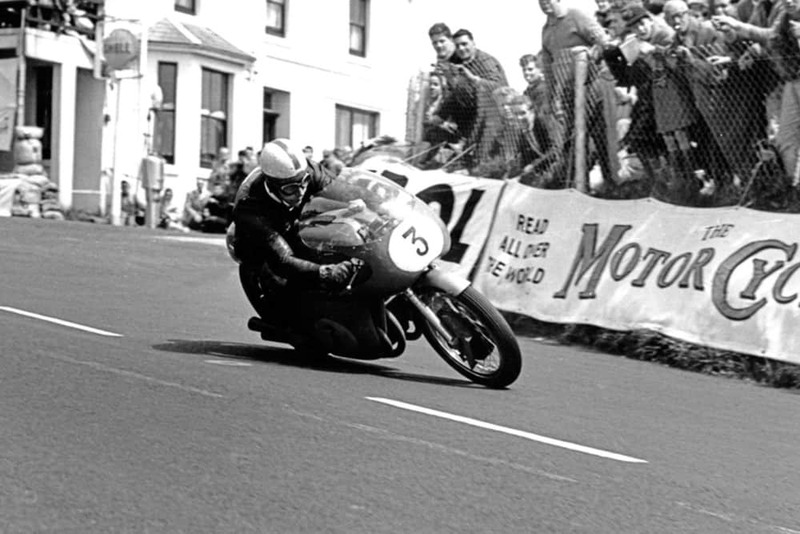 I met him and Sheene at Snetterton in the late 1970’s when they had the Trans Atlantic races on, such a great bloke, kinda like your Grandad. 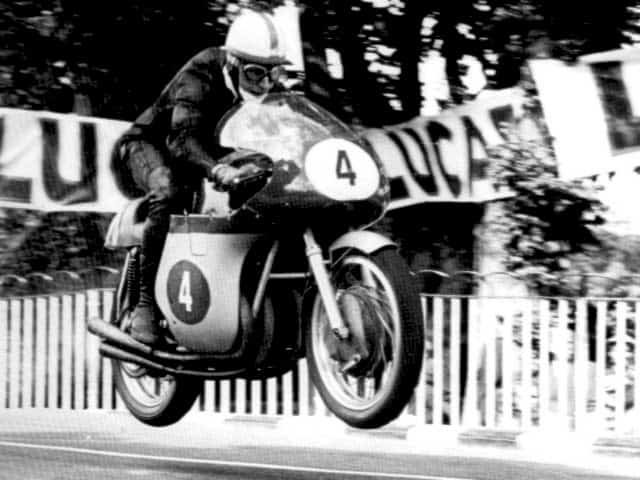 I was envious of him racing the Vincents, what an awesome machine for its time. 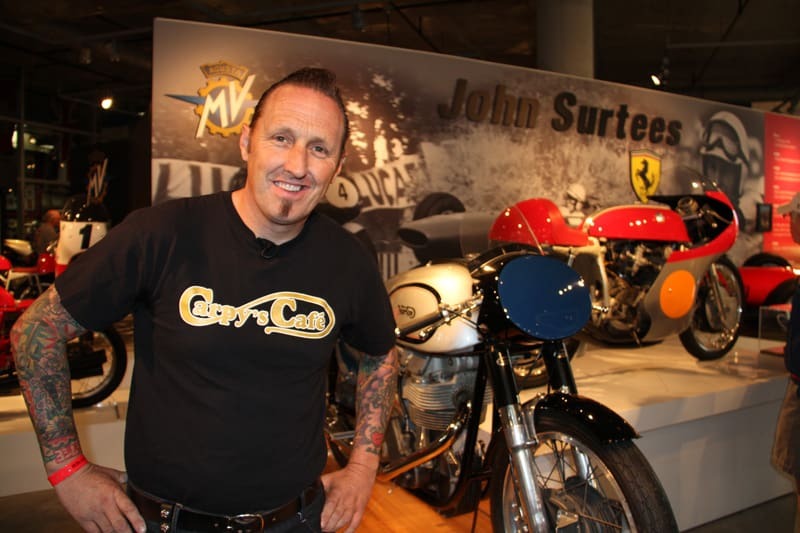 I just wanted to say a Big Thank you to John for ALL the Records that he has achieved, you are a true Gentleman and I will always look up to you, although you are up there anyway to look at. 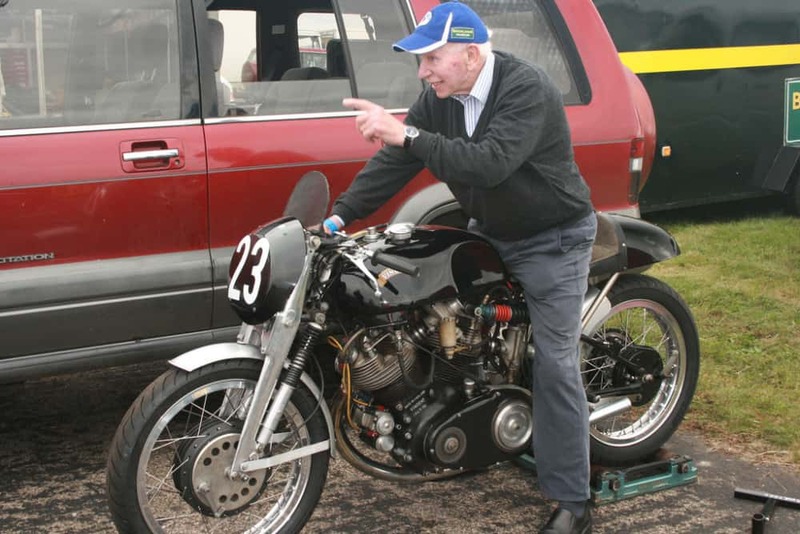 May you rest in peace John but I know you will be on Gods track up there Racing The Duke and Mr Sheene. 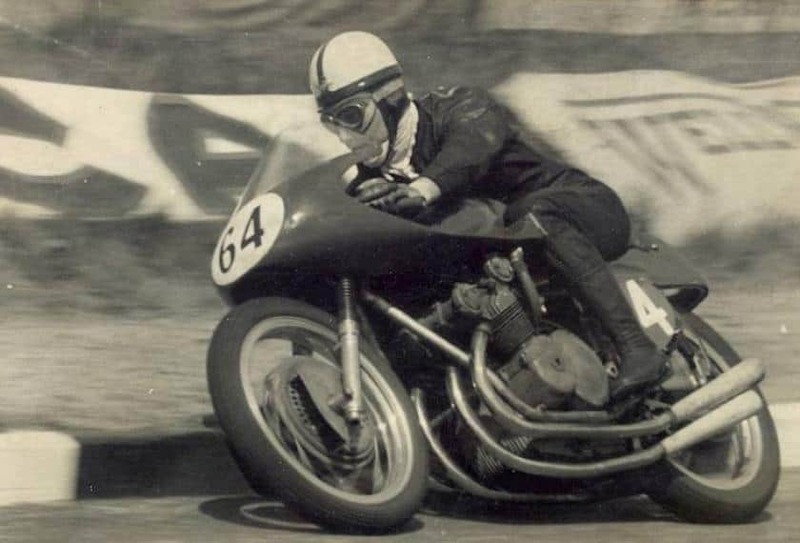 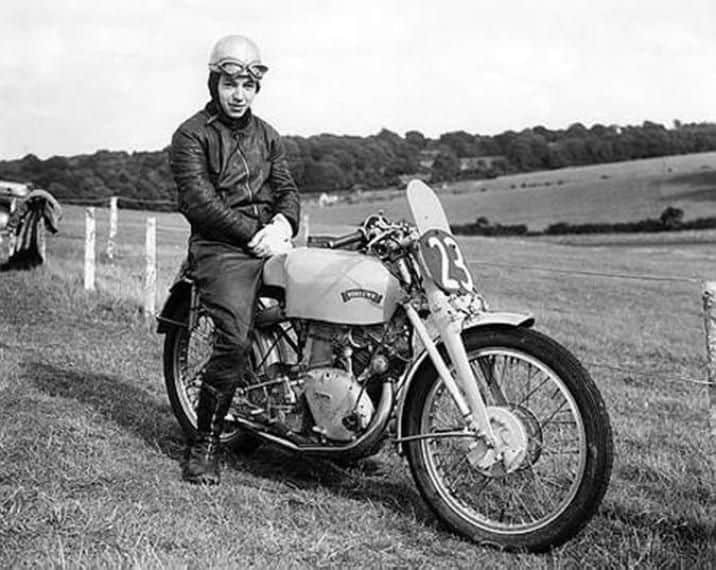 This entry was posted in Uncategorized and tagged AGV, brat, BRM, BSA, cooper, Egli, ferrari, Formula 1, James, John Surtees, lola, Lotus, matchless, McLaren, nations grand prix, norton, road race, Tatsfield, triton, triumph, tt, ulster grand prix, world champion.